Railway passengers could be shelling out more for choosing lower berths and travels during festive seasons, if the recommendations of a fare review committee are approved by the Railway Board. The panel constituted to review the flexi-fare system in premium trains has recommended that the transport behemoth adopt the dynamic pricing model followed by airlines and hotels, sources said. Like flyers pay more for front-row seats, railway passengers too could be paying extra for seats of their choice, the sources said. There also could be an increase in fares of trains which have "convenient" timings and are more popular on a particular route, they said. The committee has also recommended that instead of having flat fares, the railways should increase fares during festive seasons, and reduce them during lean months. 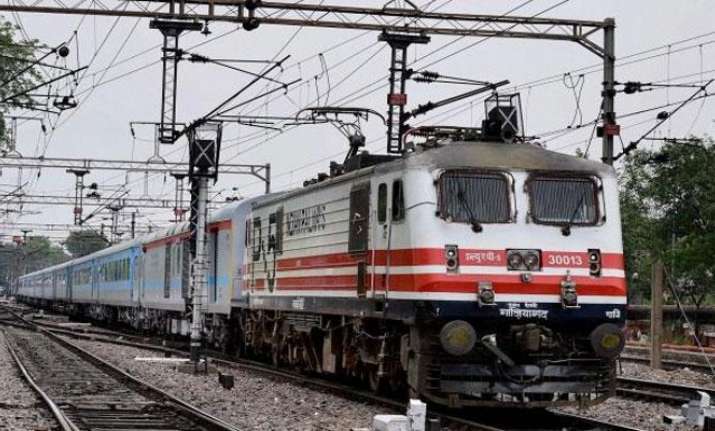 It has also suggested that passengers be offered discounts on trains reaching destinations at inconvenient times, for example between 0000 and 0400 hours and 1300 and 1700 hours, they said. The committee consists of some Railway Board officials, NITI Aayog adviser Ravinder Goyal, Executive Director (Revenue Management) of Air India Meenakshi Malik, professor S Sriram, and Iti Mani, Director, Revenue, Le Meridien, Delhi. The committee, which submitted its report to the Railway Board yesterday, has proposed these changes in the flexi-fare system which led to up to 50 per cent increase in fares of premium trains, drawing opposition from certain sections. Under the flexi formula, base fares increase by 10 per cent (up to 50 per cent) after every 10 per cent of berths booked. The committee, the sources said, has also recommended premium charges for overnight trains and trains with pantry cars.